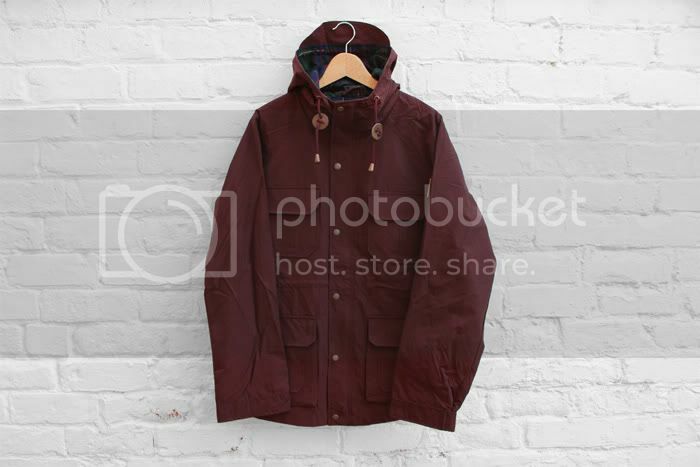 When Penfield deliver the Kasson, we know the cold weather won't be far behind... Available again in Burgundy (top) & Navy (bottom). 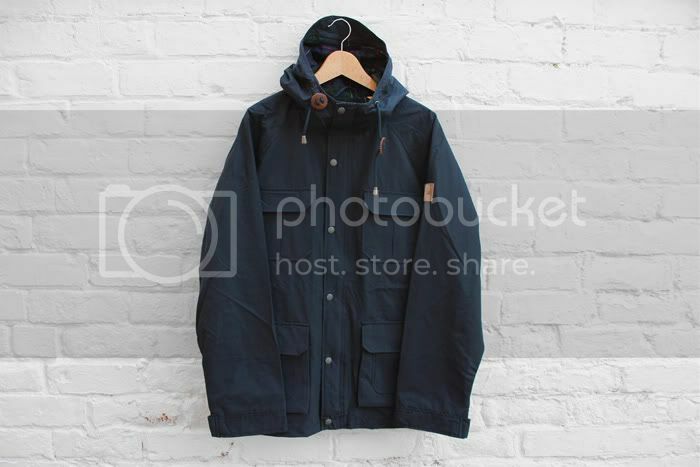 The classic hooded mountain parka from Penfield is back for Fall / Winter 2012. Part of the 1975 collection, its authentic look has evolved since the early Penfield designs of the 70s, but has kept the it's strength, utility and durability. Fabricated in weather beating, Teflon coated 60/40 cotton nylon, making the Kasson water repellent and windproof. The hood has a built-in peak to protect your face from the wind and rain, whilst the interior waist cinch and adjustable Velcro tab cuff allow you to customise the fit and feel of your parka. The front is secured with a snap down storm flap and two-way zip. 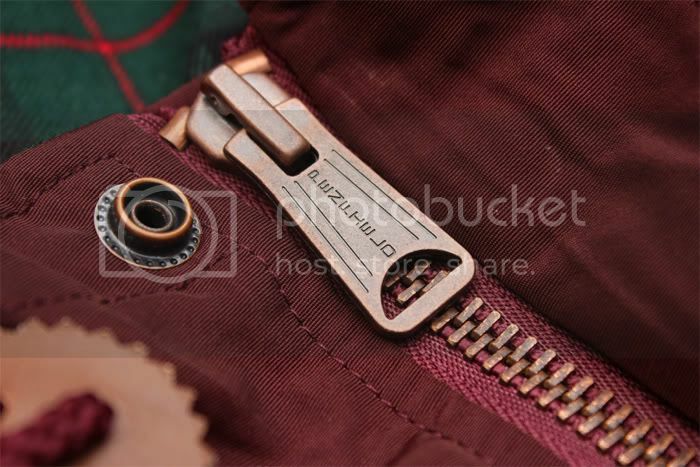 Four front pockets and a large utility pocket, accessible via side entry at the back of the jacket provide ample storage.